Home » Lectionary studies » Journey to Awareness Lent Day 40 The Journey comes to a close! Journey to Awareness Lent Day 40 The Journey comes to a close! NIV 2 Corinthians 4:7-9 But we have this treasure in jars of clay to show that this all-surpassing power is from God and not from us. We are hard pressed on every side, but not crushed; perplexed, but not in despair; persecuted, but not abandoned; struck down, but not destroyed. The Journey that began with ashes and a desire to be penitent and repentant comes to its end this year in a service of darkness and a day that ends the week in which the powers and principalities though they had won. For forty days and six Lord’s days we have journeyed seeking awareness. As for me I found awareness of my fallen nature, awareness of my failures and needs, and awareness of God’s presence in the everyday challenges of life. I have asked others to join me in seeking God. I hope they have had the times of intimacy the Lord has blessed me with. My desire to worship and serve you have grown and I pray will continue to grow and grow and grow. On Sunday the church year changes. Easter, the spring of the church (or fall depending upon which hemisphere one lives in), brings our focus on the resurrection. It calls to us with the blessed hope made certain by Jesus conquering victory over the grave. It is a time of appearances, surprises, and again, teachings which Jesus has given to us to guide us toward perfection. Not perfection in the sense this world views perfection, but perfection in desire to holiness and a willingness to live the new life our faith in God who is with us and God’s resurrection offers. Easter leads us toward Pentecost. So another journey will begin. This is purpose. We were created to walk with God. It is God’s will for us to join the Divine presence that journeys beyond time and space. God became one of us so that we might be one with God. 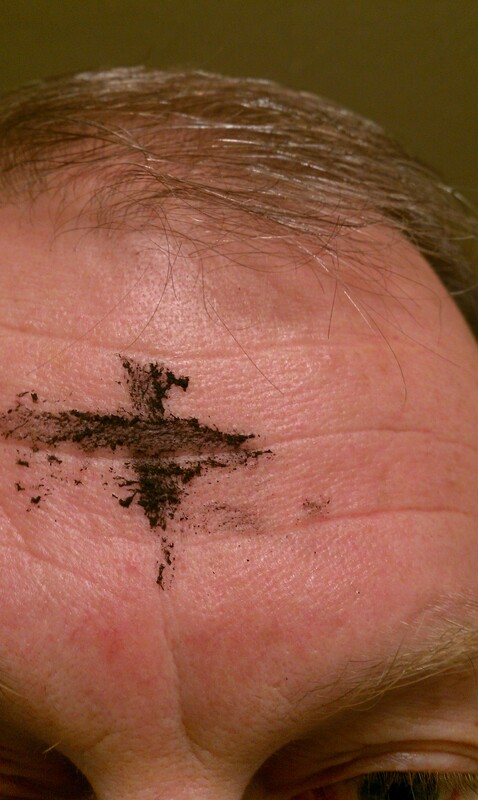 May this motivate us toward a deepening of what we have found in Lent! NIV Psalm 1:1-3 Blessed is the man who does not walk in the counsel of the wicked or stand in the way of sinners or sit in the seat of mockers. But his delight is in the law of the LORD, and on his law he meditates day and night. He is like a tree planted by streams of water, which yields its fruit in season and whose leaf does not wither. Whatever he does prospers. This entry was posted in Lectionary studies, spiritual disciplines. Bookmark the permalink.